River Breiddalsa is the only notable salmon river in the East fiords of Iceland. Apart from the salmon, there is a lot of sea run arctic char in the Breiddalsa, mostly in the lower part. Many are of fine size, 2-4 pounds. 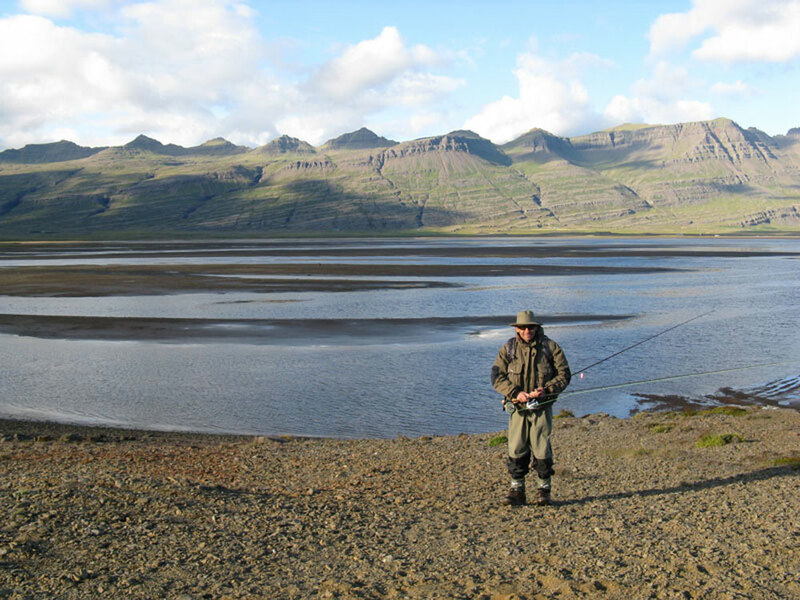 The upper part of the Breiddalsa has some fine early summer brown trout fishing as well. 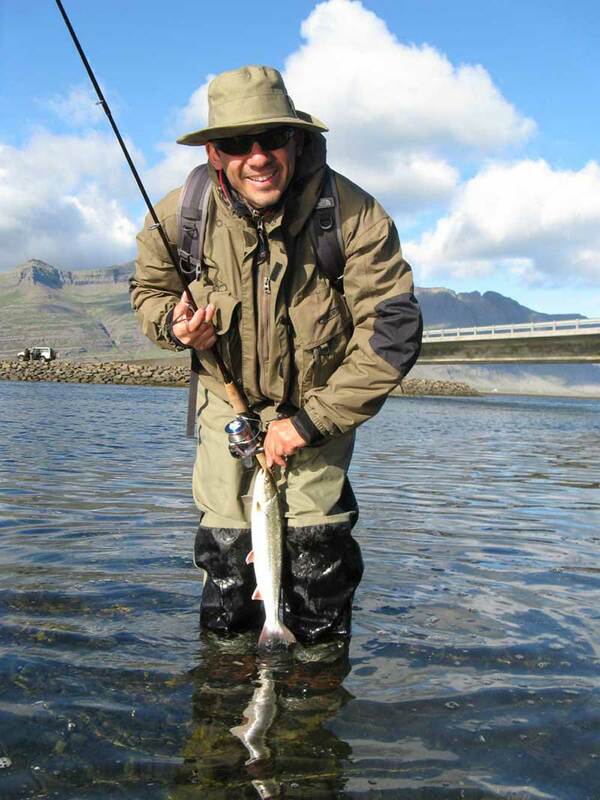 The river Breiddalsa arctic char & trout fishing beat offer varied fly fishing with nymphs being productive, also wet flies and streamers as well as dry flies when conditions allow. Spinning as well as worm is also allowed. 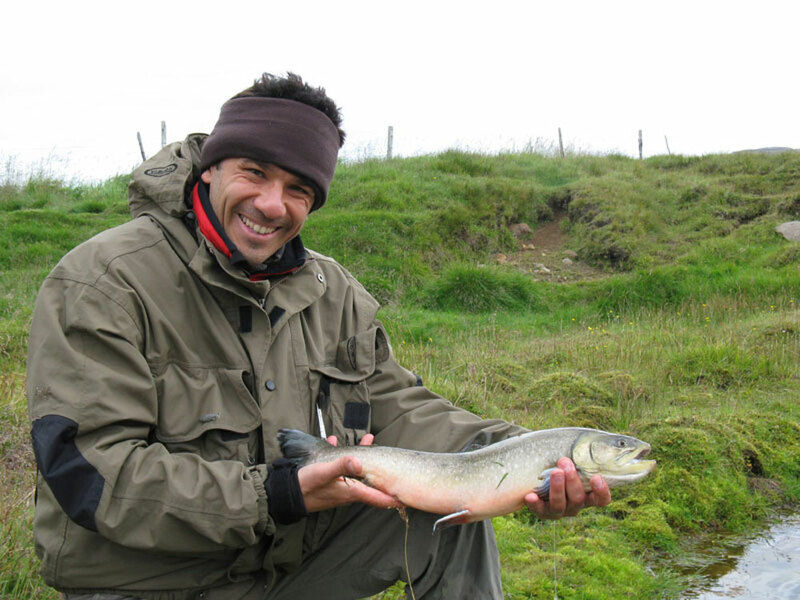 The fishing is open for up to six rods at a time in May and June, then four rods at a time from July to the end of the season. 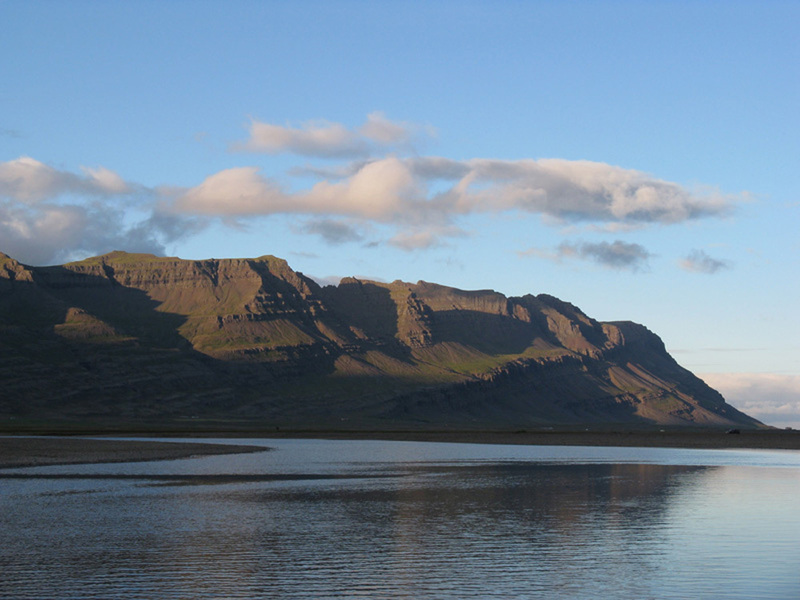 The Breiddalsa lodge has either self catering or full board facilities to offer. Hotels offering full board services are also available in the nearby area. By air: Reykjavik – Egilsstadir, approx 60 minutes, followed by one hour scenic drive to the lodge. Driving: Main road. 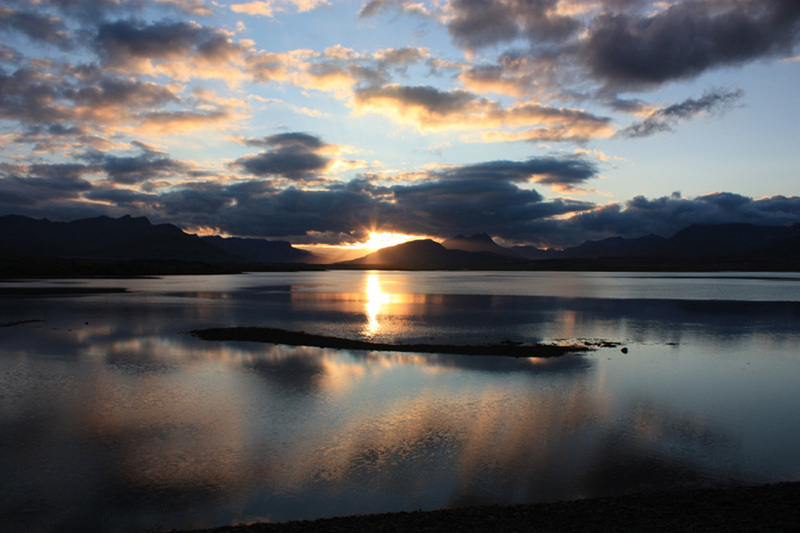 Reykjavik – river Breiddalsa, approx 8 hours.